We offer many printables and coloring pages on this family friendly web site. Click on a link to go directly to one of our many free printable coloring pictures collections with dozens of original line drawings for childrens arts and crafts and adult coloring. We offer more than 25 different sets of printable coloring pages on this site, along with dozens of coloring crafts activities. Each picture or printable sheet is our own original art, designed and created by Lee Hansen, Pastiche Family Portal publisher. We add new coloring pages and crafts every month, and have done so since 1998. 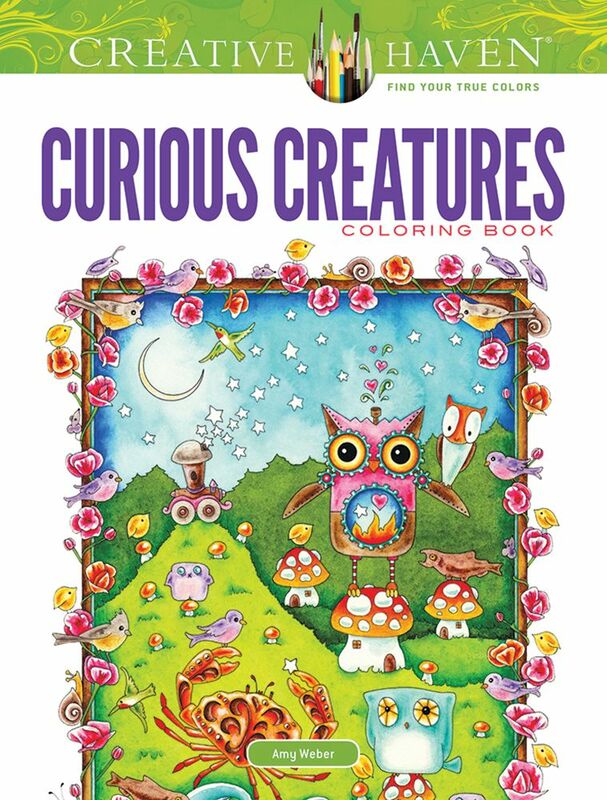 Visit our complete Coloring Books Index or visit the sites featured in our Coloring Book Links below.